You’re probably missing the summers’ absolute favourite street staple, crop top. Don’t feel gleamy, we bring you Jackets with an elevated flair… Cropped jackets! 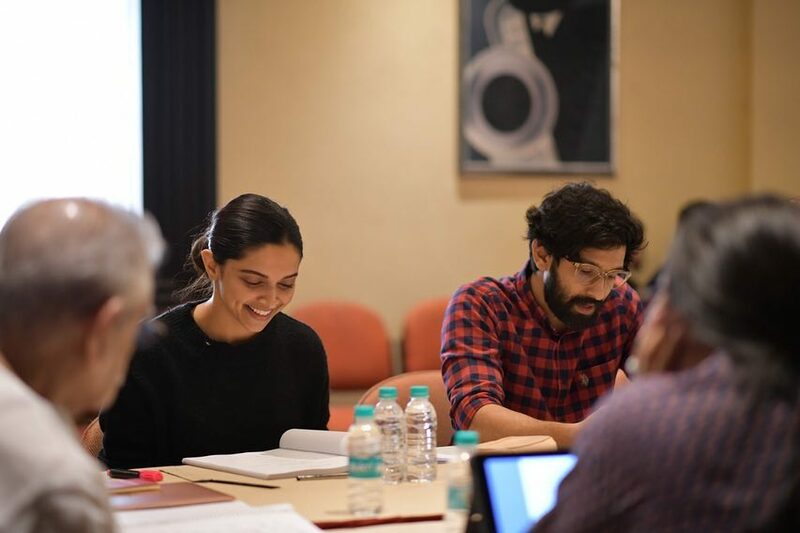 Deepika Padukone’s black satin bomber with art-deco zip applique is the perfect antidote to a black all ensemble, and we are so here for it! Denims make the ultimate backbone for a wardrobe. When wearing denims it is important to keep the whole look smart yet relaxed enough to not feel ‘too done’ and Kareena Kapoor Khan has done it exceptionally well! Denim is the greatest invention ever. If you aren’t about ‘graphic’ details but all about stylish jean jackets, Sonam Kapoor’s cropped light wash denim jacket with a collared neck is all you need. While Sonam is balancing her outfit (keeping in mind she is wearing a waistcoat underneath) with sneakers, you could opt for chunky platforms as they make the ideal match with pants like these. 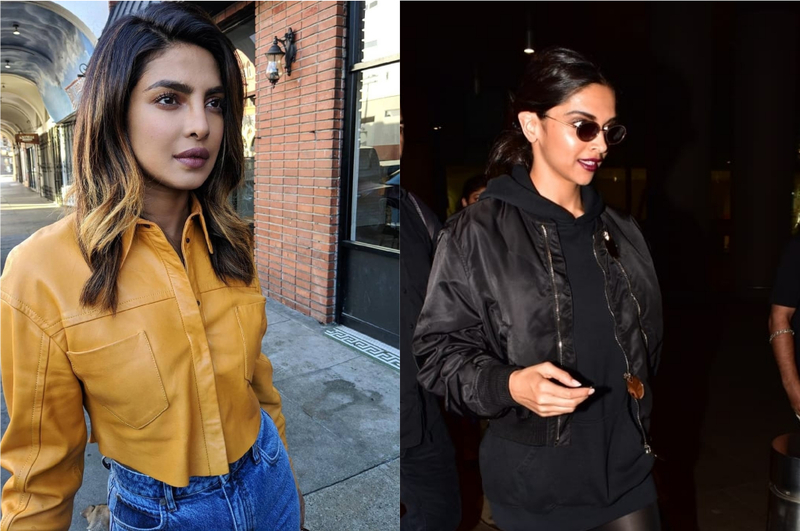 Talking about cropped jackets, not giving Priyanka Chopra’s romantic moto jacket a shoutout it deserves would be like a missed dose of medicine. 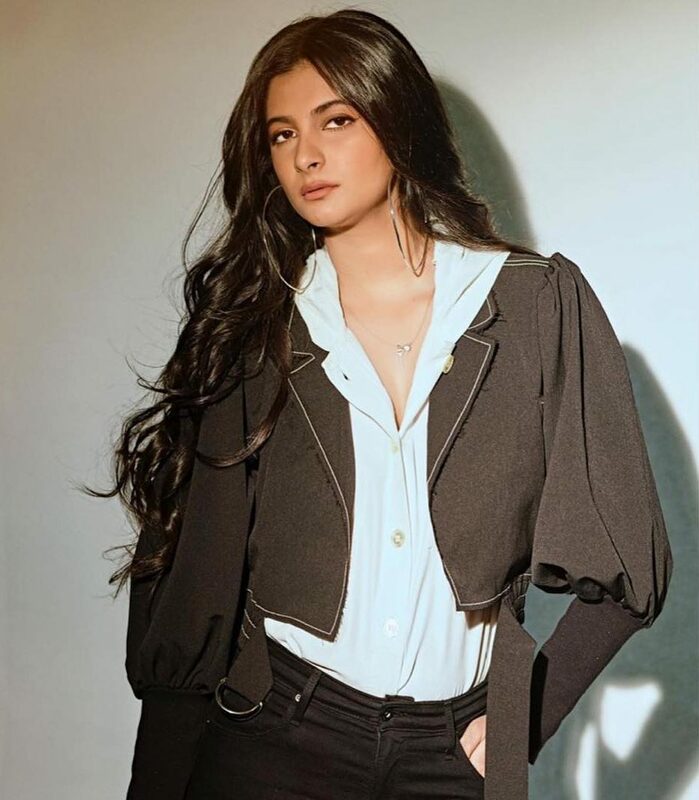 A jacket is still a jacket for Rhea Kapoor unless it makes a bolder, braver statement! Embracing statement prints… Sara Ali Khan’s Masai bomber jacket is more than just beautiful. 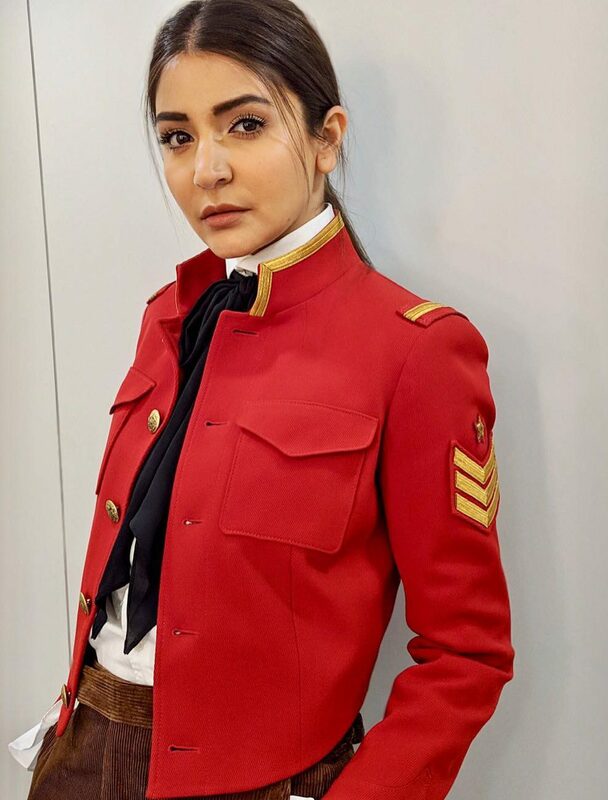 If you’re a fashionista who is sporty yet tastefully luxe, Anushka’s asymmetric candy apple red sailor jacket is the perfect eye-catcher you need to walk down the streets in. The silhouette. The structure. Yes, the streets are your runway and it’s fashion week!